Notre Dame, Southern New Hampshire and Messiah each captured national championships in 2013. 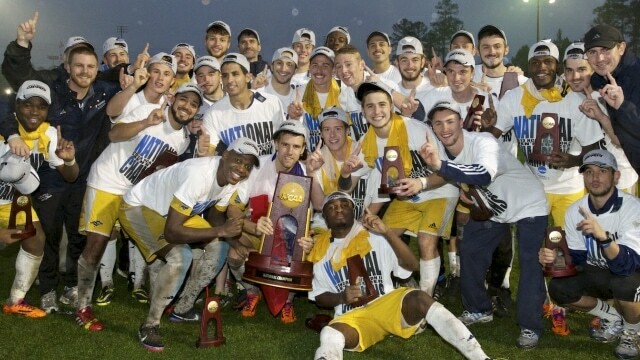 For Notre Dame, it was its first men's soccer title. Southern New Hampshire extended an unbeaten streak to 23 games and Messiah won its 10th title -- in double overtime. Take a look back at all three with videos, features and photos as NCAA.com continues its look back at the 2013-14 season.